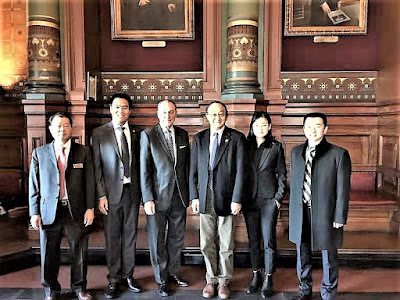 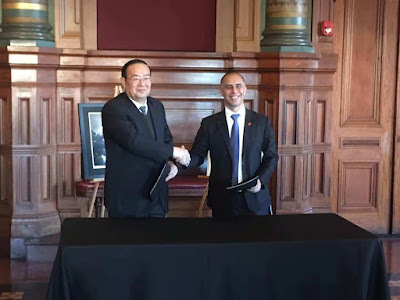 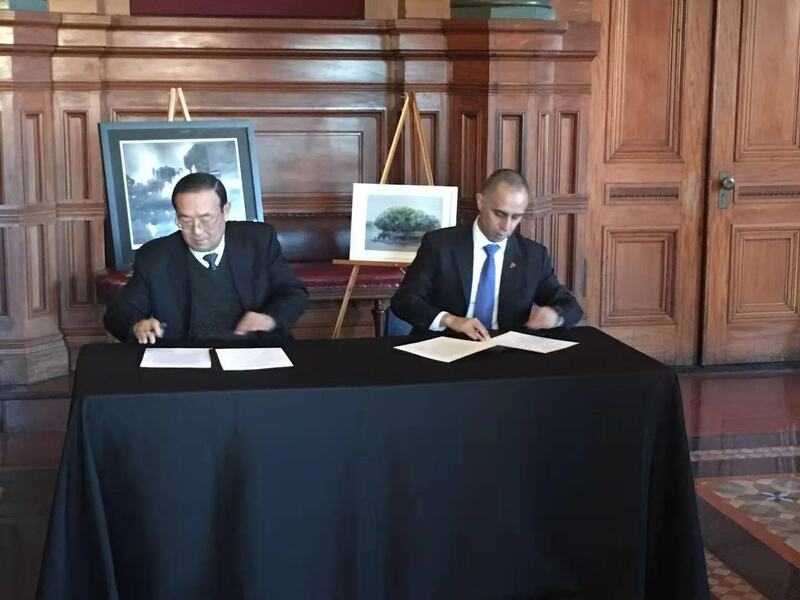 Mayor Jorge O. Elorza joined city officials and a delegation from Zhuhai, China to sign a ‘Cooperation & Friendship Agreement’ this afternoon at Providence City Hall. The agreement marks the beginning of a ‘Sister City’ relationship between Zhuhai and Providence. In the agreement both cities agreed to foster economic and trade growth while giving priority to education, science & technology, culture and health services. 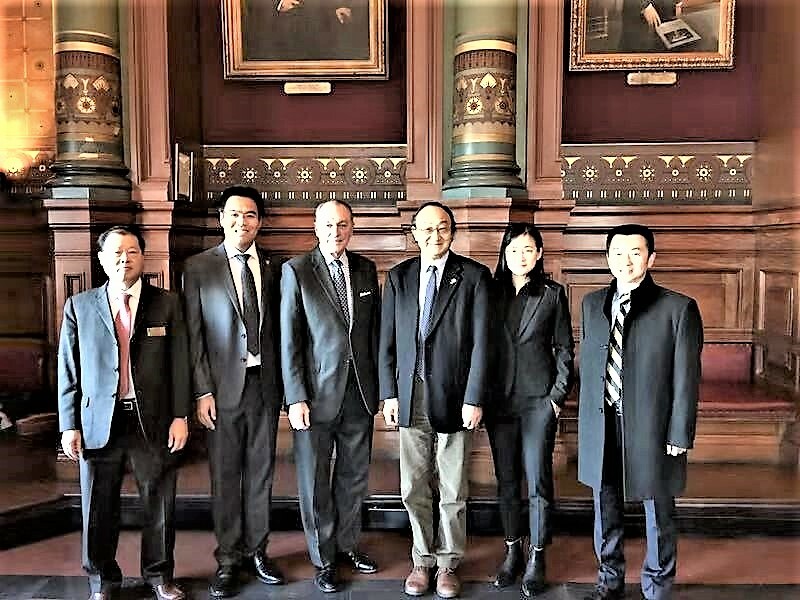 The visit was organized with the support of Bryant University and local economic and cultural partners.